Super Comfy to the hand Polycarbonate Handles that are resilient to hot and cold weather so wont harm your hands in poor weather conditions. 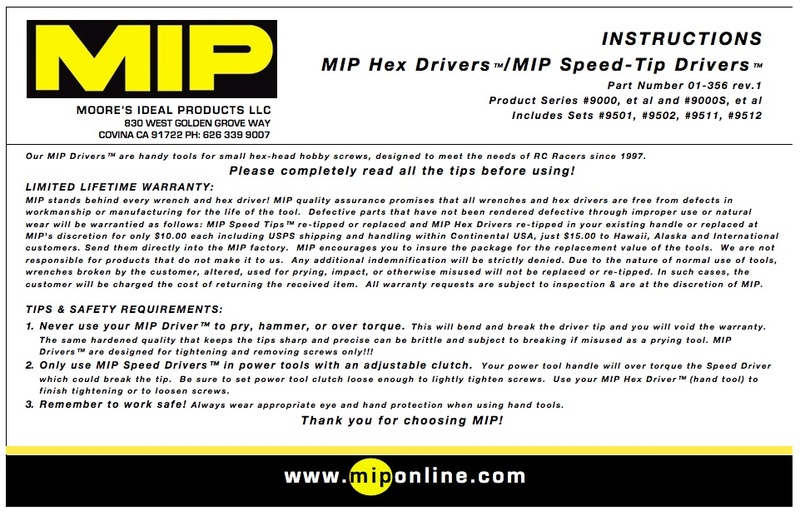 Excellent driver as are all mip tools. 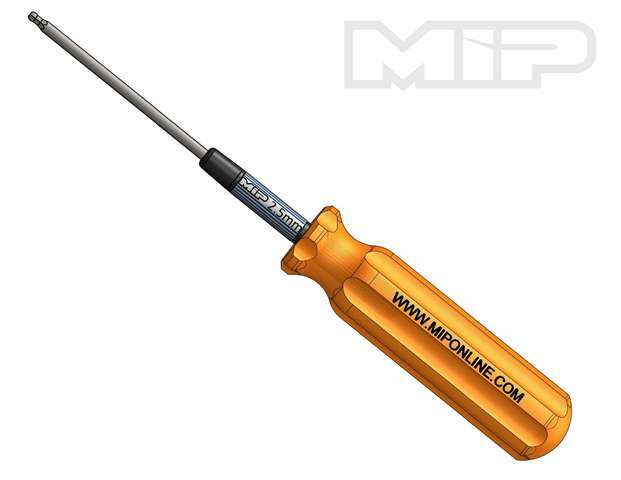 Mip drivers are the only ones to use especially if you are using titanium screws. Craftsmanship is top notch! !